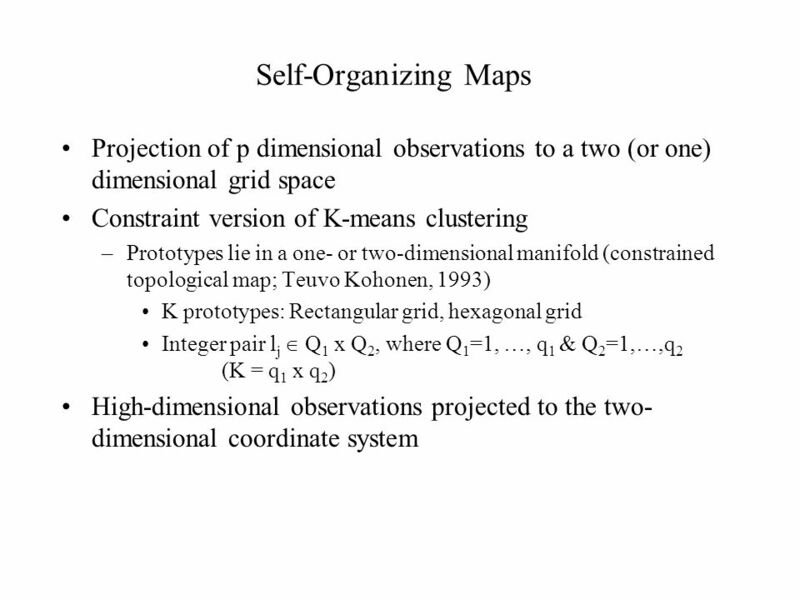 Self-Organizing Maps Projection of p dimensional observations to a two (or one) dimensional grid space Constraint version of K-means clustering –Prototypes. 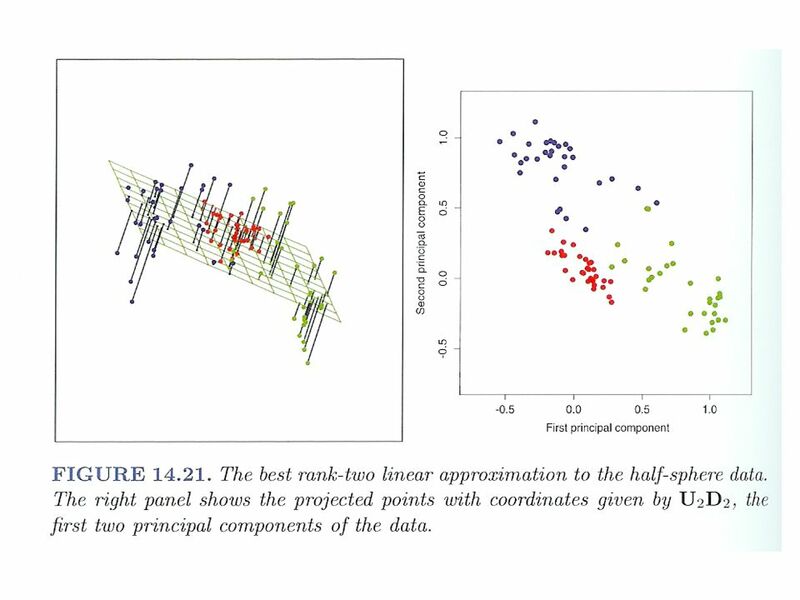 Download ppt "Self-Organizing Maps Projection of p dimensional observations to a two (or one) dimensional grid space Constraint version of K-means clustering –Prototypes." 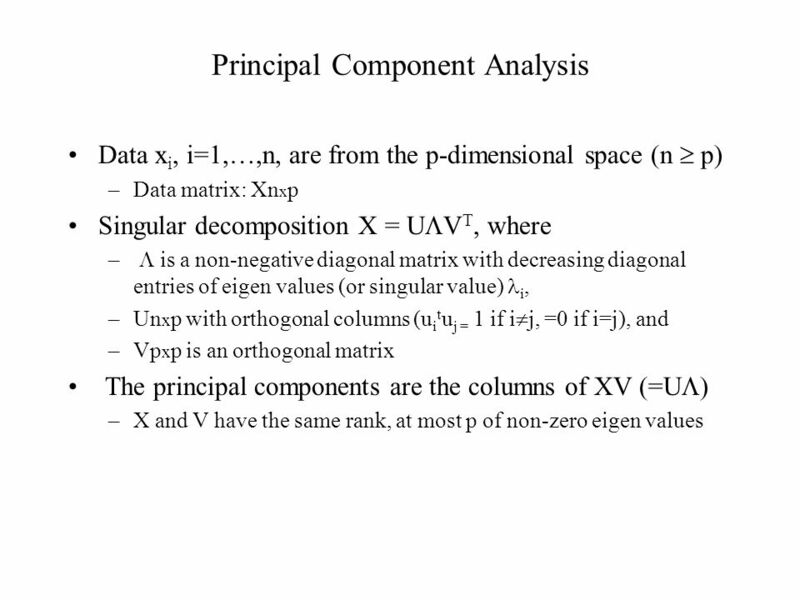 Chapter 28 – Part II Matrix Operations. 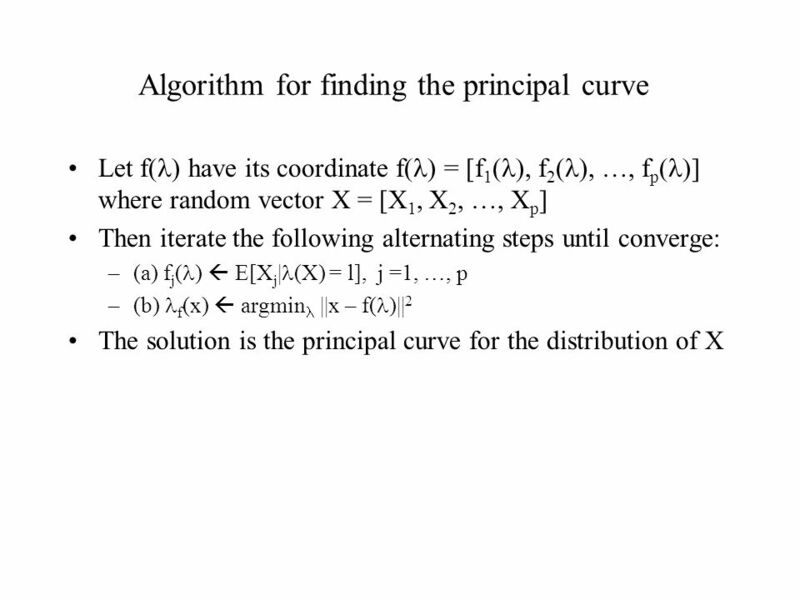 Gaussian elimination Gaussian elimination LU factorization LU factorization Gaussian elimination with partial. 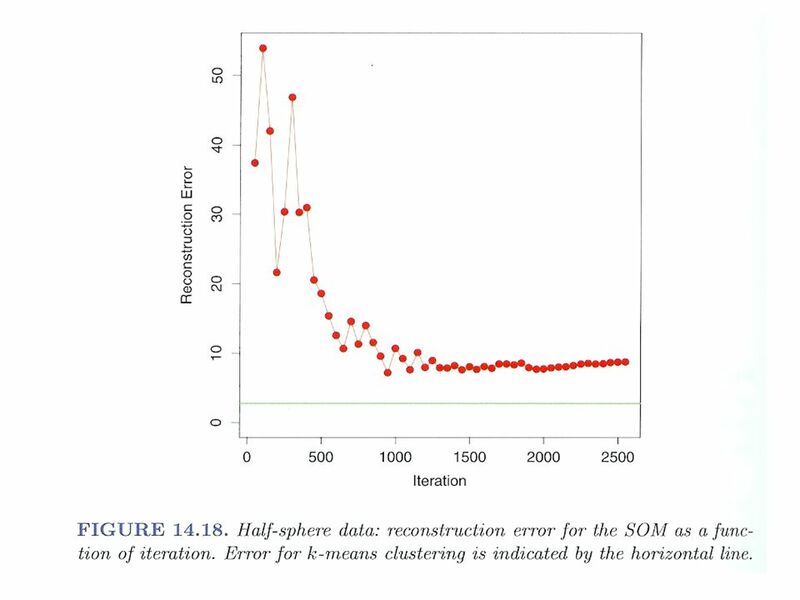 Dimensionality reduction. 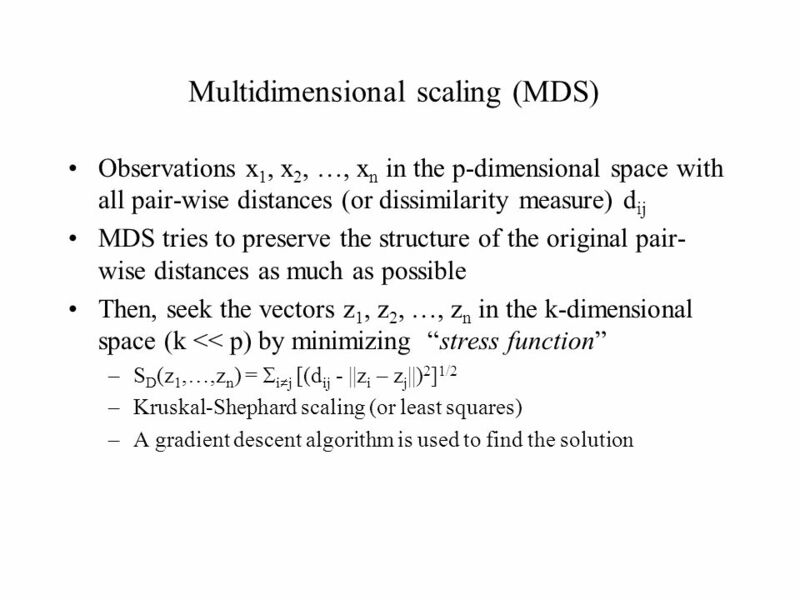 Outline From distances to points : – MultiDimensional Scaling (MDS) Dimensionality Reductions or data projections Random projections. 1er. 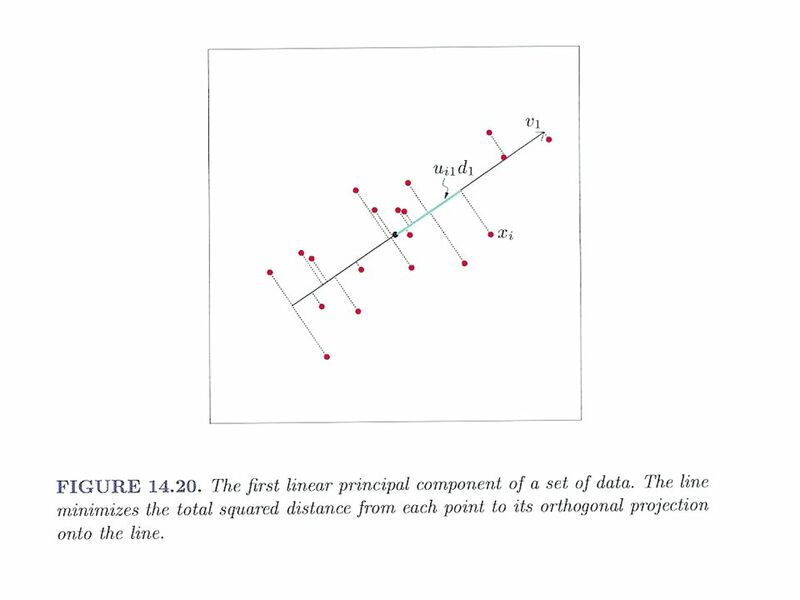 Escuela Red ProTIC - Tandil, de Abril, 2006 Principal component analysis (PCA) is a technique that is useful for the compression and classification. 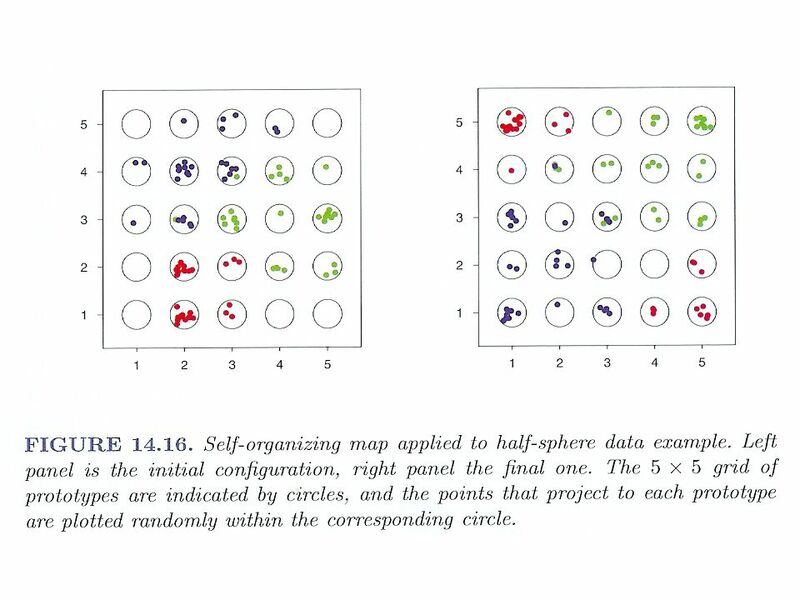 Self Organizing Maps. 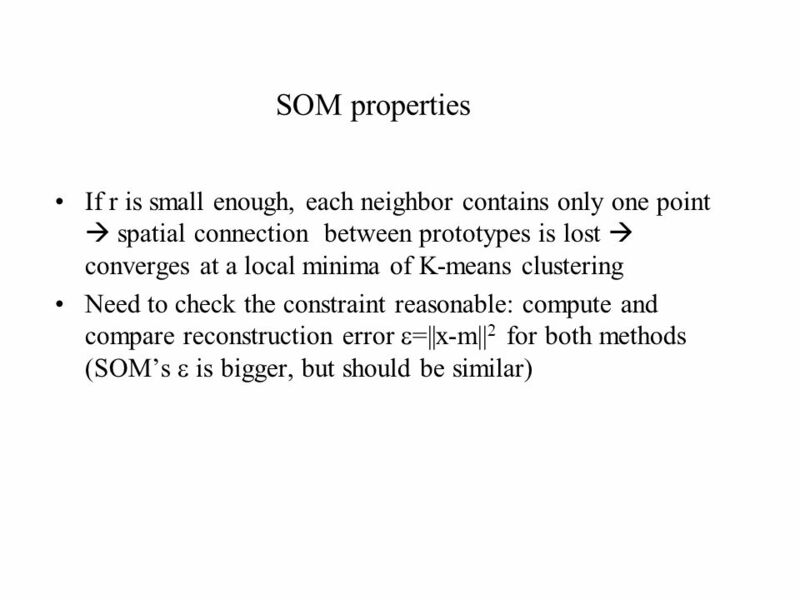 This presentation is based on: SOM’s are invented by Teuvo Kohonen. They represent multidimensional. 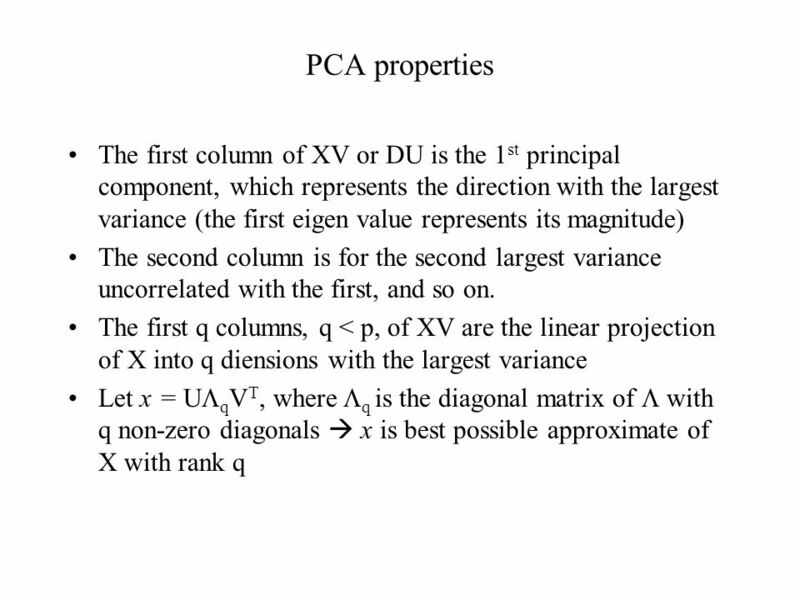 Principal Component Analysis CMPUT 466/551 Nilanjan Ray. 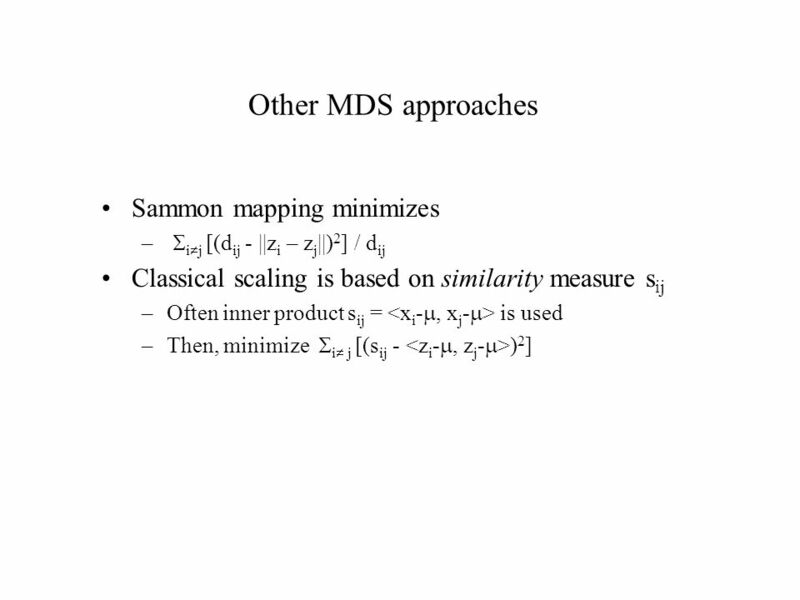 Dimensionality reduction. 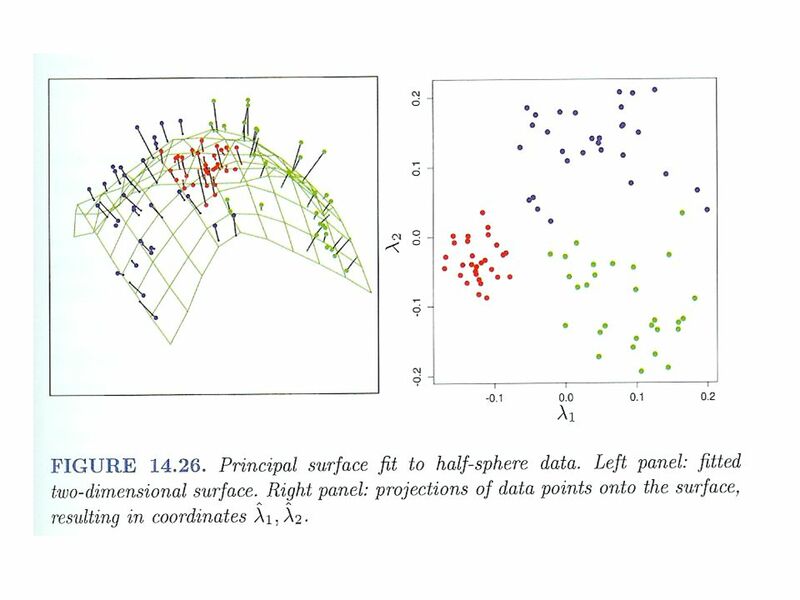 Outline From distances to points : – MultiDimensional Scaling (MDS) – FastMap Dimensionality Reductions or data projections. 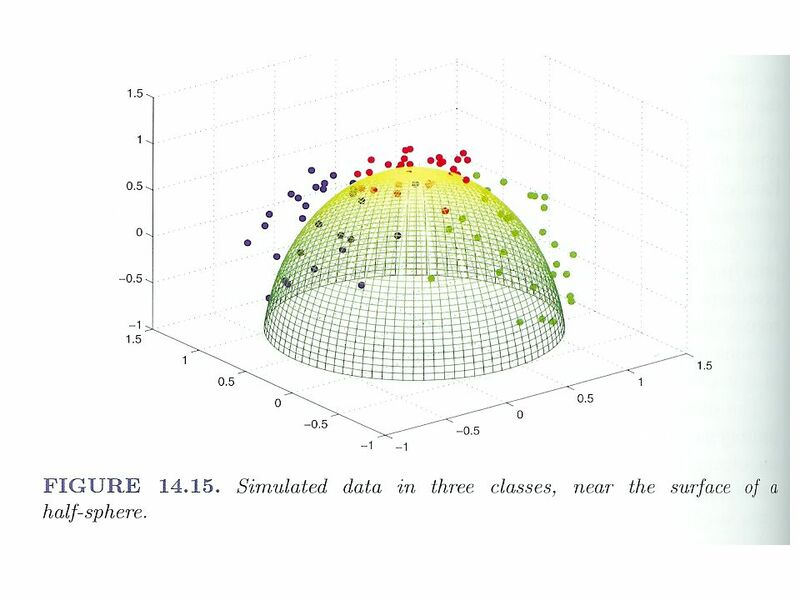 ETHEM ALPAYDIN © The MIT Press, Lecture Slides for. 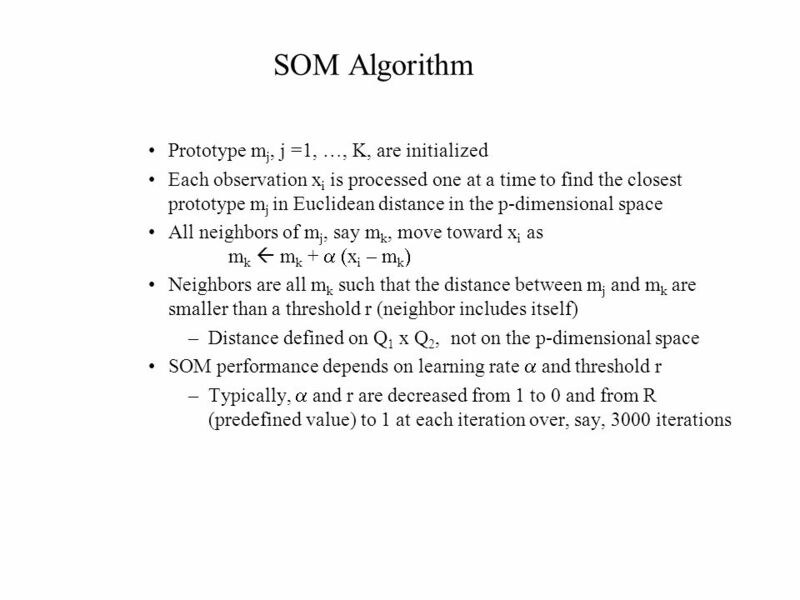 Geometry of data sets Alexander Gorban University of Leicester, UK. 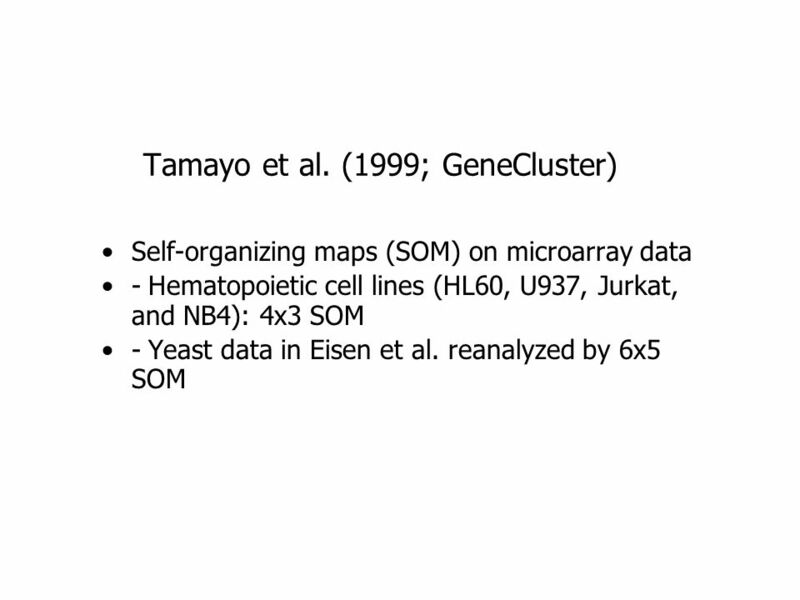 SocalBSI 2008: Clustering Microarray Datasets Sagar Damle, Ph.D. 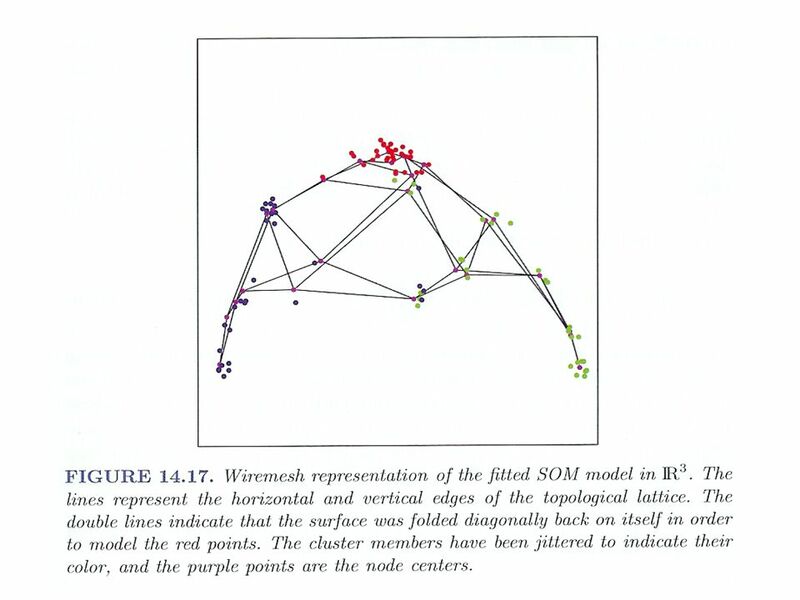 Candidate, Caltech  Distance Metrics: Measuring similarity using the Euclidean and Correlation. 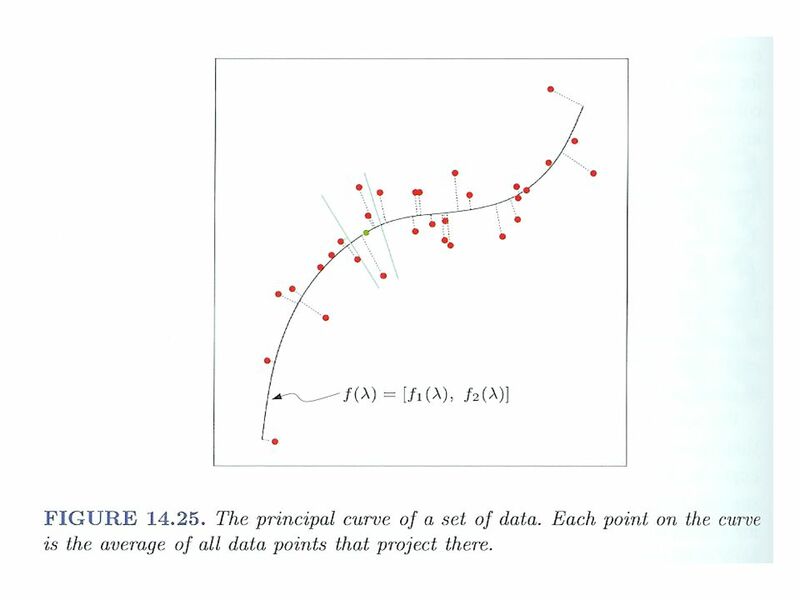 N– variate Gaussian. 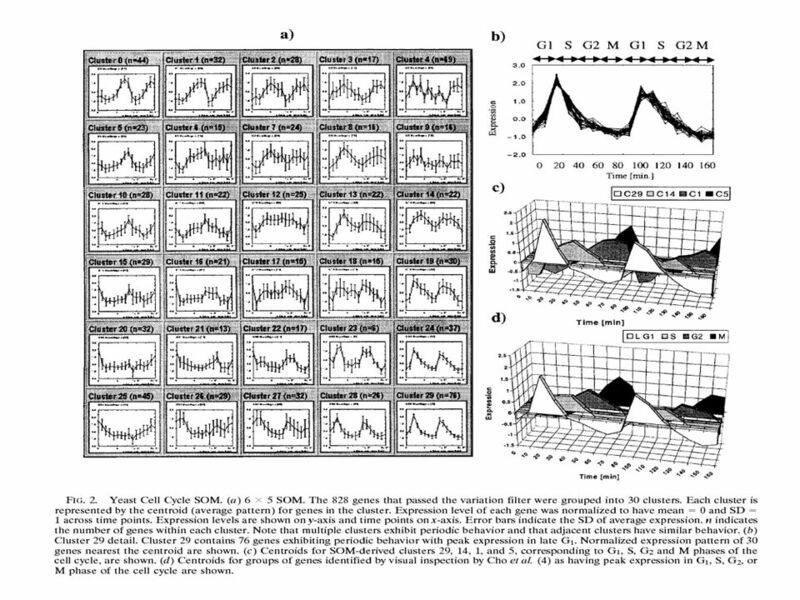 Some important characteristics: 1)The pdf of n jointly Gaussian R.V.’s is completely described by means, variances and covariances.